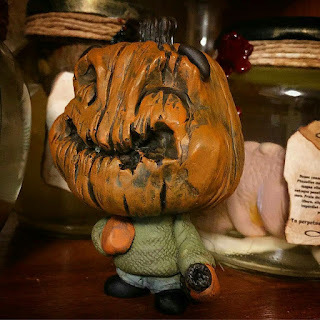 Scott Wilkowski's Infected pieces have always sold pretty well, especially to the group of flippers who ruin chances for collectors to grab a piece. Scott's latest release with Clutter Magazine is no different. 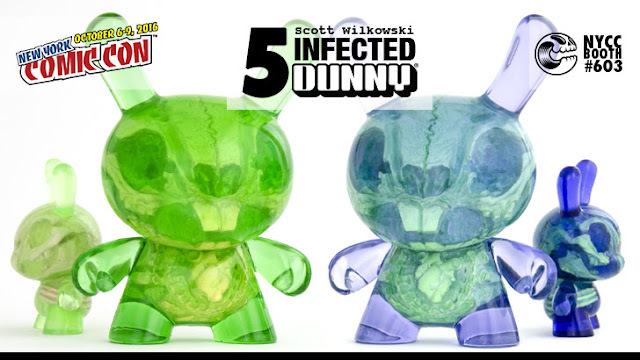 With Kidrobot recently releasing a 5" dunny, Scott's latest Infected Dunny is a licensed(or at least approved) 5" Infected Dunny in 2 different colorways. With the limited NYCC 2016 Clutter Magazine online presale already complete and sold-out, collectors will have to wait for the online release of the remaining 50 pieces of each colorway to be announced. The two colorways are Lavender (purple with a green skeleton) and Sour Apple (green with a yellow skeleton), each limited to 100 pieces. 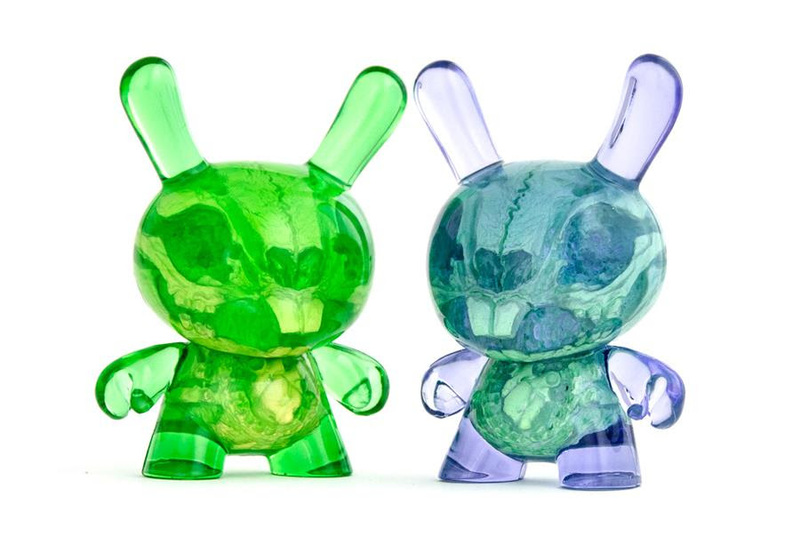 Priced at $175 a piece, these 5" double cast resin Dunnys look massive when compared to it's 3" counterpart. Will we see a 20" super limited cast in the future? Who knows. 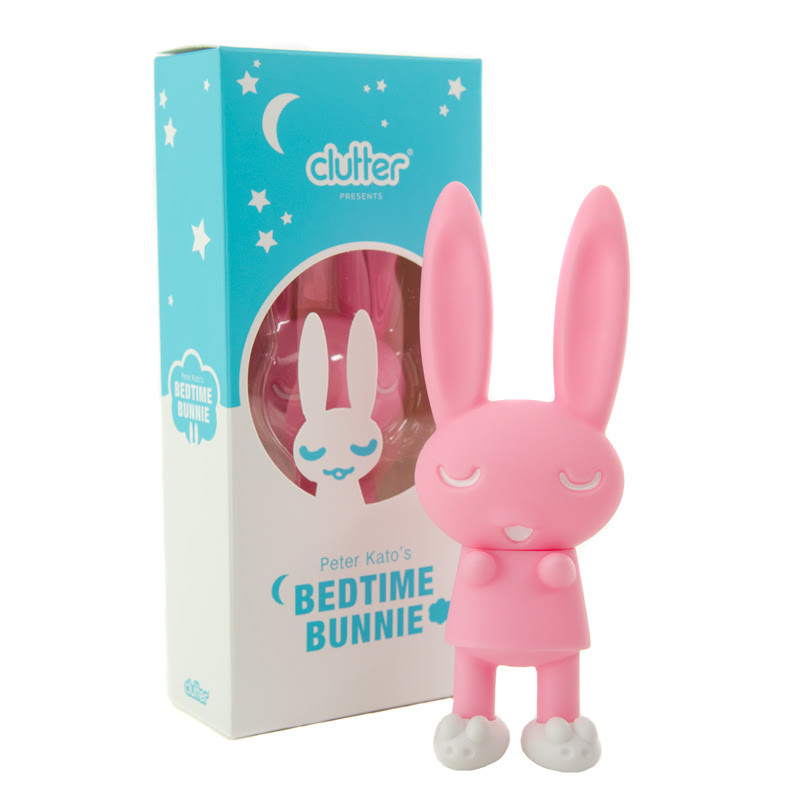 Clutter and Peter Kato have once again teamed up to create this Clutter Exclusive Rose C'est La Vie Bedtime Bunnie colorway! Standing 6-inches tall, these vinyl companions of insomnia have been pulled in a light pink color, with white face details, and white bunny slippers. This edition of these adorable rabbits will keep you company at night, regardless of whether you are dreaming or staying up dreaming about tomorrow. 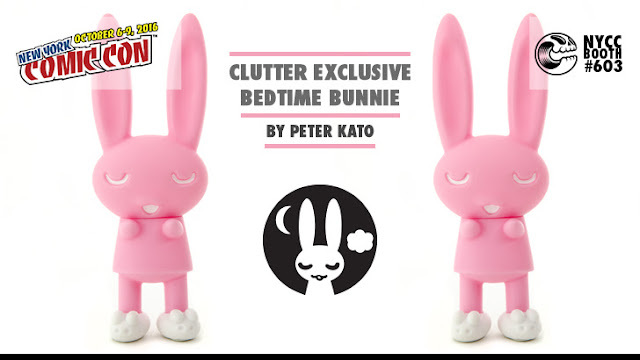 Limited to just 50 pieces and priced at just $40 a piece, these Clutter Exclusive Bedtime Bunnies will be available at Clutter Magazine's New York Comic Con Booth #603, October 6th-9th, 2016 at the Javits Center in NYC. Peter Kato will be making a special signing appearance* at the booth, as well a providing a very special extra for anyone who purchases there. NEO JAPAN "GUREN" is hand-painted and filled with burning passion and an unquestioned conviction. 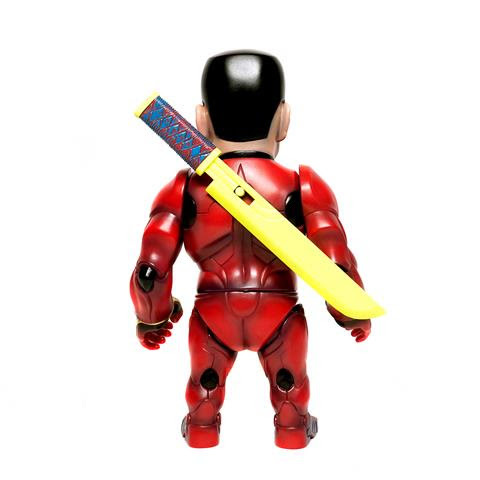 Standing at approximately 7.5-inches tall, he is adorned in roaring flames and comes with a Hocho (Japanese knife) accessory, ready for action. IRON MEAT BURNING SUN cyborg sofubi figure radiates the power of the sun. 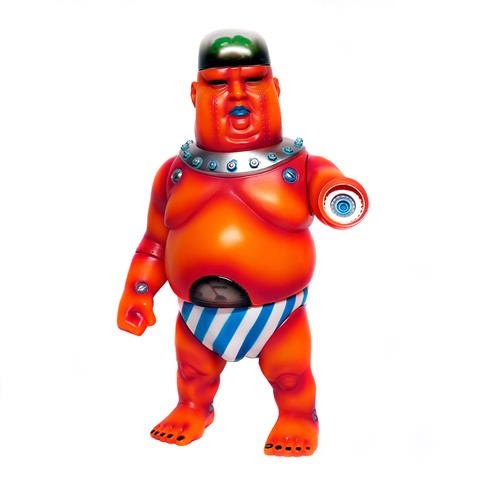 This hand-painted edition in blazing oranges and bold blues has detachable hands to reveal his machine insides and stands at 8.5-inches tall. 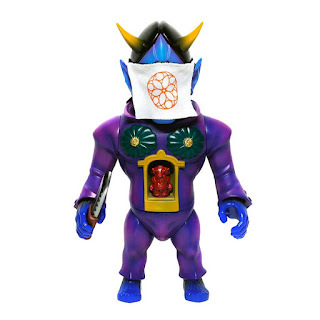 COLLECTLISTER ZAN（斬) stands at approximately 8-inches tall. Gorgeously hand-painted, this enemy of the Neo Japan series comes with a knife weapon accessory and goat deity chest insert. The cloth on it's face hides COLLECTLISTER's murderous intentions. Clutter Magazine will have 10 of each figure available to purchase for $120 apiece at New York Comic Con Booth #603, October 6th-9th, 2016 at the Javits Center in NYC. Who doesn't love a good donut??? 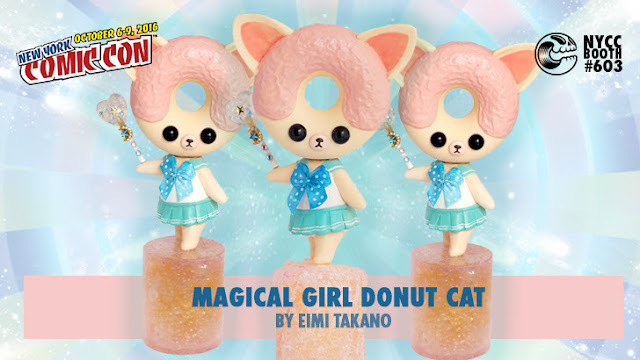 Eimi Takano is bringing a few 7" Magical Girl Donut Cats to the Clutter Magazine's Booth at NYCC 2016. Each Magical Girl Donut Cat is hand painted resin, equipped with their dazzling wands. The leader of the squad stands on a crystal resin base at 8.5" tall, ready to lead the Magical Girl Donut Cats to victory. 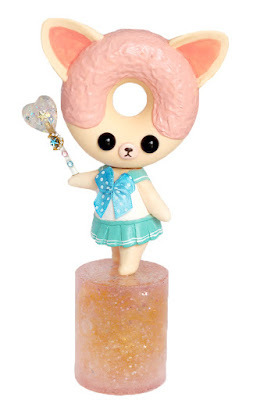 With 3 standard Magical Girl Donut Cats priced at $90 a piece, the single Donut Cat on a Crystal Stand is priced at $99. These will be available to NYCC 2016, at Clutter Magazine's Booth, #603. Any remaining pieces, just like all of Clutter Magazine's releases, will be available after NYCC through Shop.ClutterMagazine.com. 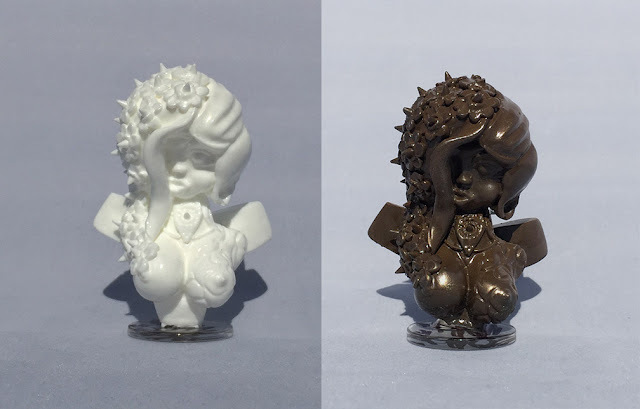 Clutter Magazine is releasing Josh Kimberg's latest sculpture, "Venus Penetrator", at NYCC 2016. Limited to just 15 pieces, the first 5 pieces will be available at Clutter Magazine's NYCC 2016 Booth, #603. Priced at $165 a piece, this resin piece is a sky blue pearlescent resin that glows in the dark once charged. Measuring in at 15.25" x 4.5" x 3.75", this is not a small piece, but is definitely a clean looking piece of resin. For those not attending NYCC 2016, all of Clutter Magazine's NYCC 2016 releases not sold out are going to be released online at Shop.Cluttermagazine.com. 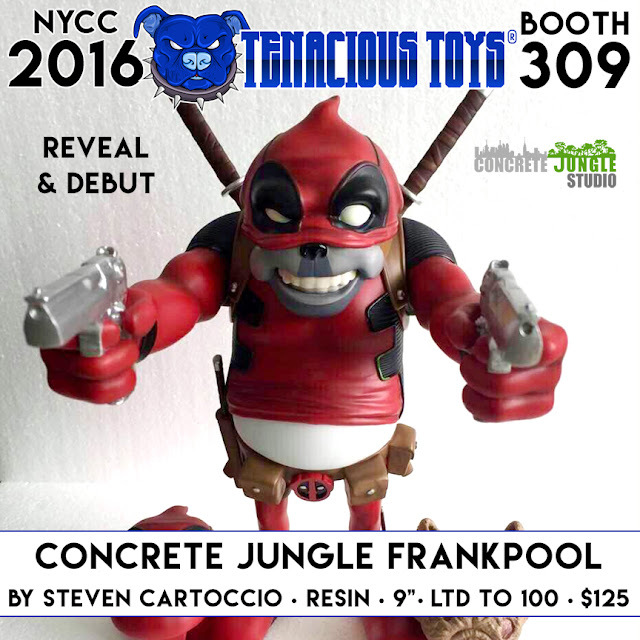 With NYCC 2016 approaching fast, a lot of exclusives are being released and there are going to be a ton of great exclusives available. Here's one of them from Clutter Magazine, Booth #603. 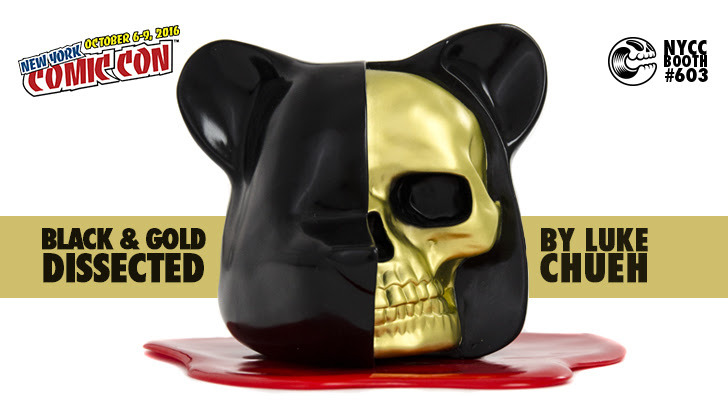 Luke Chueh and Clutter have teamed up to bring to you this sleek new colorway of Luke Chueh's Dissected Bear Head! Proving that Luke's iconic anthropomorphic bear character is more human than we thought, this vinyl sculpture measures 6" × 6" × 5½". With a semi-gloss black exterior, a matte black eye, and bones of gold, this NYCC exclusive edition be the new highlight of your collection. Not only that, it even comes with a signature, convention exclusive, red blood pool! Limited to 50 pieces and priced at just $100 a piece, these Clutter Exclusive Black and Gold Dissected Bear Heads will be available at Clutter Magazine's New York Comic Con Booth #603, October 6th-9th, 2016 at the Javits Center in NYC. As an extra bonus, Luke Chueh will be making a special signing appearance at the booth! 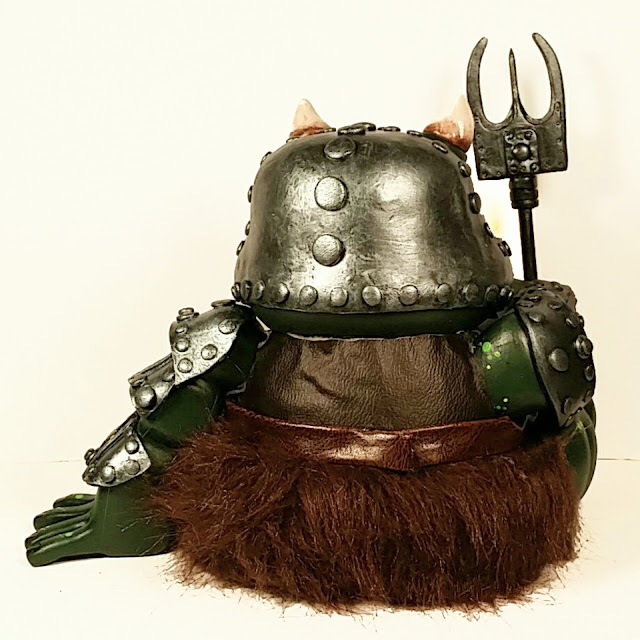 We are very pleased to announce that we will be selling a one of a kind custom Gamorrean Guard at our NYCC booth # 309. This piece was created by Scott Kinnebrew of Forces of Dorkness and is one of the finalists in the Designer Toy Awards in the Custom of the Year category! This is your ONE chance to see this item in person. Don't miss this opportunity to purchase one of the most highly-regarded custom toys of the past year. Price is $400. 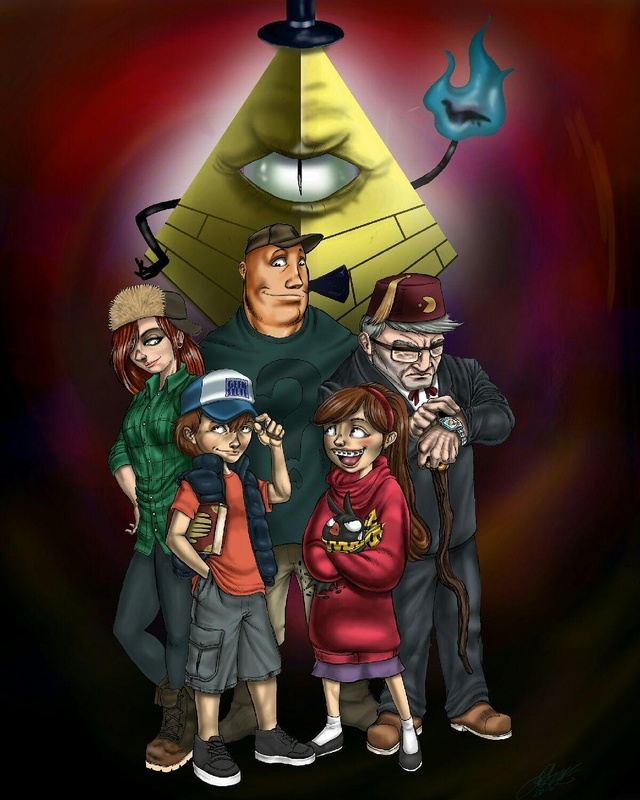 This is the only one in existence, a piece which Scott says tapped into every single one of his artistic skills. 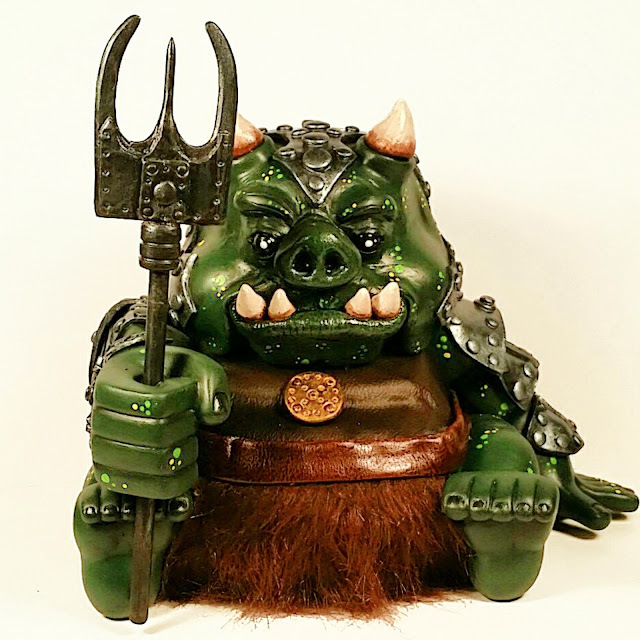 Hand sculpting, resin casting, cutting and sewing, painting and fabrication. In the city that never sleeps, we expect nothing less than 24-hour delivery of everything. Working all night, all week, all month, all YEAR long, the Nugglife team has designed, developed and produced an entirely new line of Nugglife apparel which will debut at New York Comic Con Booth 309 on October 6th. 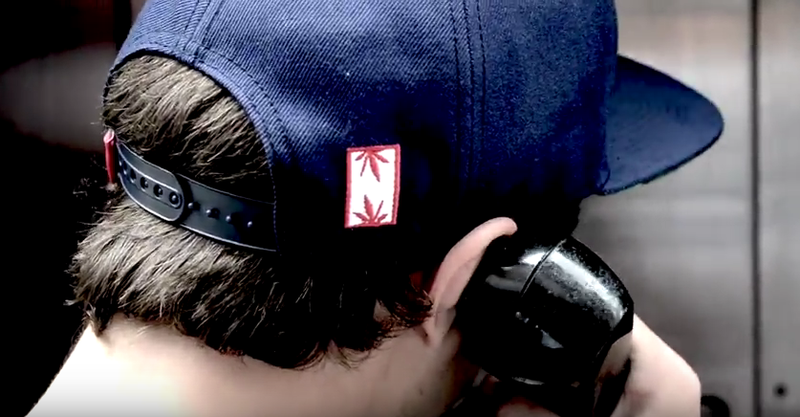 You will be fighting me personally for one of those blue caps pictured in this video. I am not kidding. Roll up early and cop your Nugglife gear directly from the source before everyone descends upon this booth and buys them out. This will happen. The witching hour approaches and NYCC is about 1 week away. This year Geek Stuff joins The Block and will be located at Booth 401. We have 4 exclusives this year and I couldn't be more excited to work with the artists we've chosen for 2016. 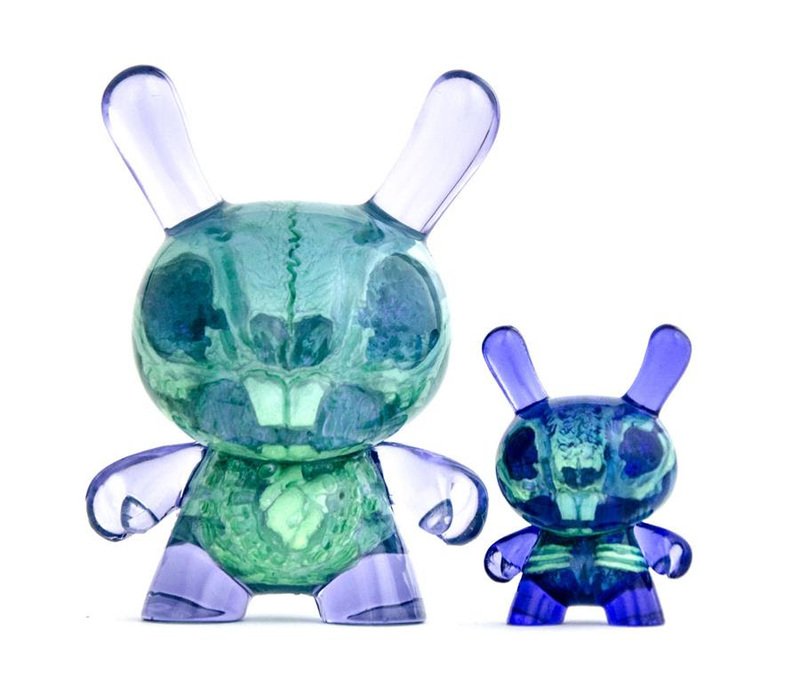 1) We partnered with Kyle Kirwan this year as part of his scavenger hunt for 1 of his 7 Cavus Bloom Exclusives. 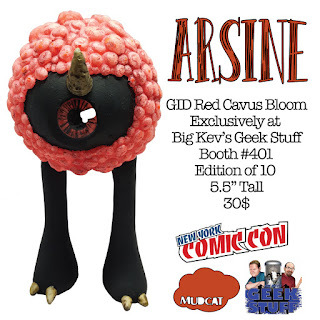 Geek Stuff will have Arsine, The GID Red Cavus Bloom which stands 5.5" tall and will sell for $30. These are limited to 10 pieces total. 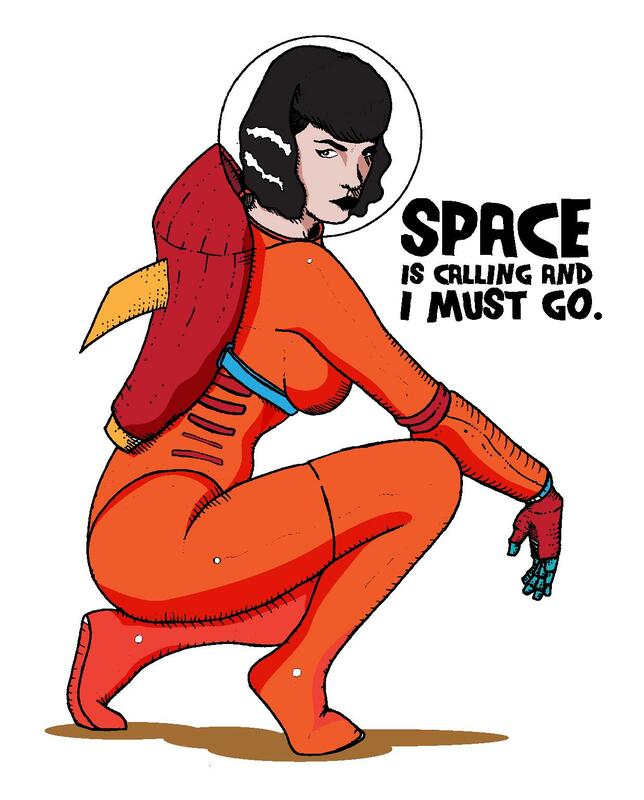 3) We are working with Craig Snodgrass to debut a pre-release of one of his upcoming prints "Space is Calling" for the con. These 8"x10" pre-release prints will be limited to run of 10 and will be on sale for $10. As we prep this series for the big debut, we thought we'd FINALLY get you the full-on reveal of the 10 pieces in this blind box series! Many of the artists cast their pieces in different colors, and finished with different paint jobs, so the pieces you see above may actually turn up in different color variants! Jacob JAMS and Magitarius, for example, each submitted 10 unique one of a kind pieces. NEMO's dogs are all similar but uniquely painted. 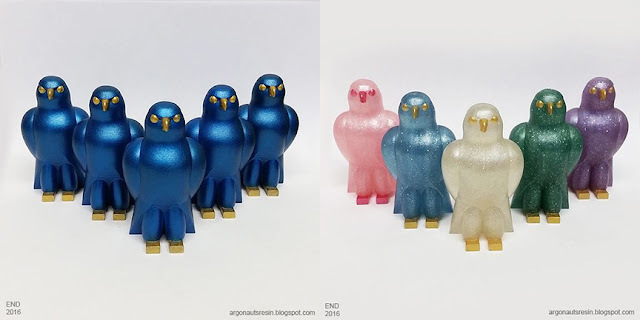 Matt (Angry Artist) made pieces in 2 main colors (bronze and white) with a one-off clear chase figure with an LED inside! Scott (FOD) has a main colorway (pictured) and 2 other chase colors. Penny (Taylored Curiosities) has a main color (pictured) and a silver chase. 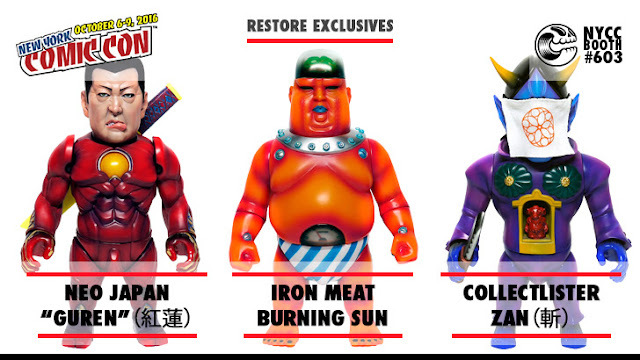 Dead Hand Toys has 3 color variants, with the one pictured the most common and the other 2 as chases. To recap this series: it contains 100 blind boxes. All pieces fit into 3" tall boxes. We have 10 artists who each submitted 10 pieces. Price of a blind box is $30. Each BB comes with a resin figure, an insert card so you can figure out what piece you got, and a Resin Is King sticker. 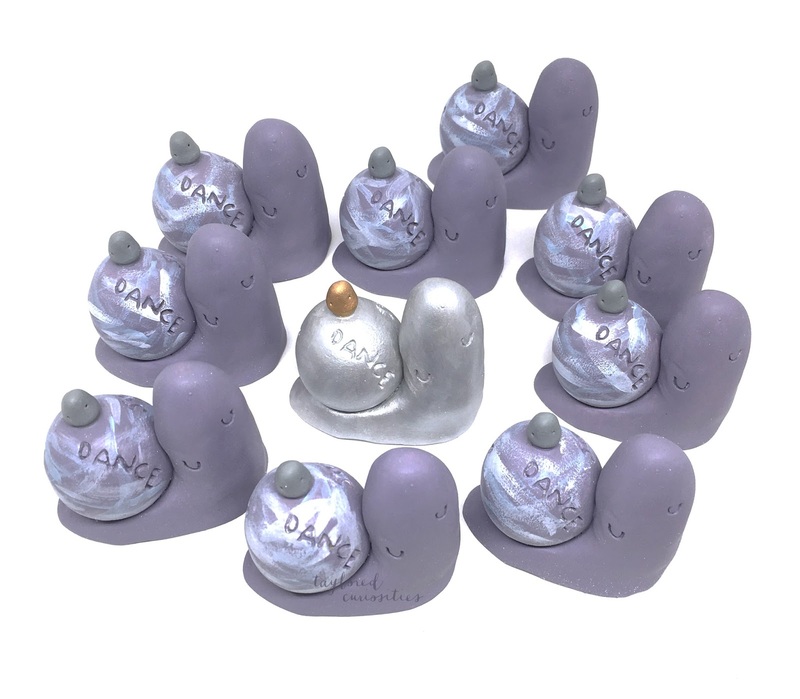 Randomly placed will be a number of Golden Tickets which will get you FREE stuff like resin figures from various artists in the series, discounts in our shops, etc. 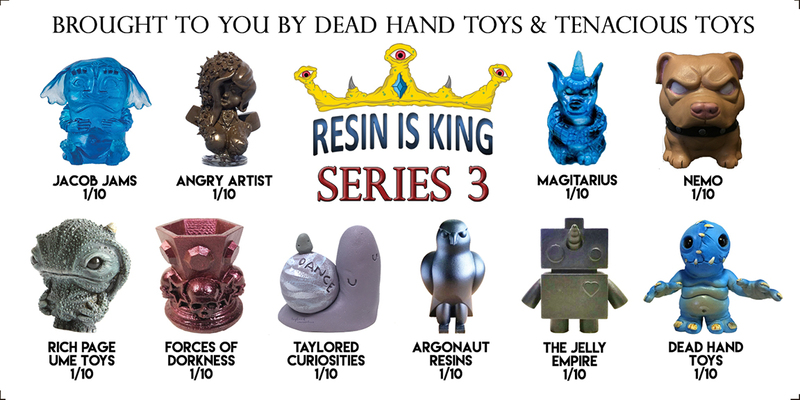 The big release of Resin Is King Series 3 will be at the opening of NYCC on October 6 at the Javits Center in NYC. Come to Booth 309 in the center of the Block to say hello and pick up your BBs. We will have a few opened BBs on hand so customers can buy a BB and swap for one of the opened pieces we have in our case. Some of the artists in the series will be on hand or nearby. We are EXTREMELY proud of this superb series. All the artists brought their A games and designed and cast gorgeous miniature sculptures. 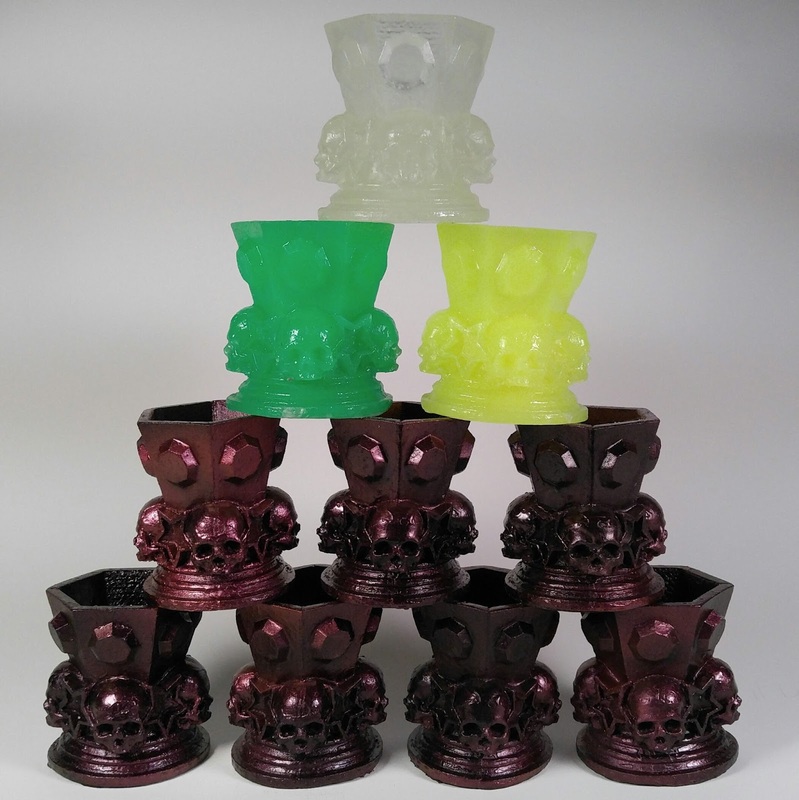 We are proud to support and associate with all the resin artists involved! Looking forward to seeing everyone once again at NYCC. 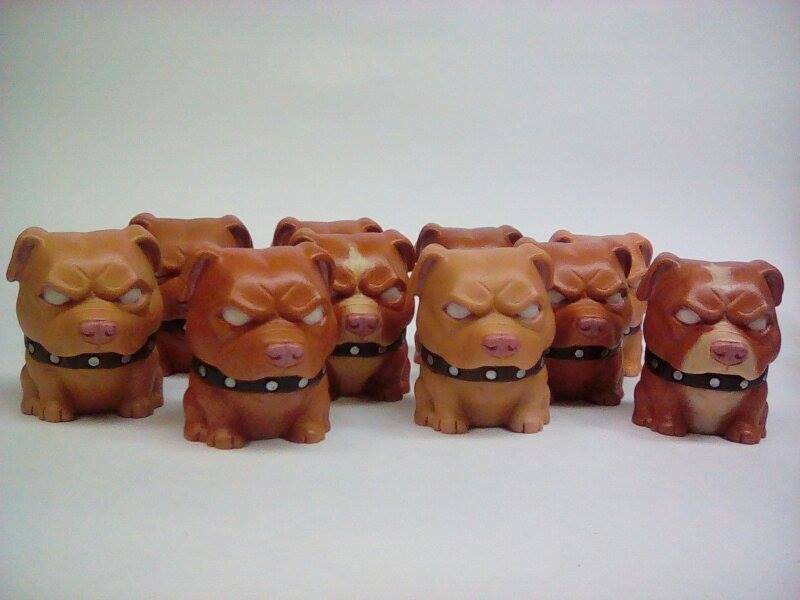 NEMO's Danger Dog resin - all rednoses, all slightly different coloration. The first SnodBOT - Duppy - was illustrated and designed by Craig Snodgrass. Craig Snodgrass is an artist who draws uncannily human robots. Snodgrass' robot illustrations have a distinct style and expression that make a connection to people from all walks of life. 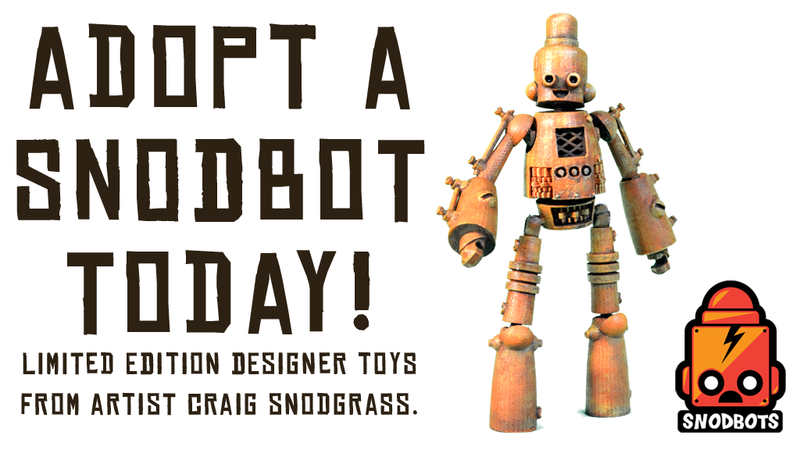 Snodgrass has been drawing these robots (SnodBOTS) for years, but now it is time to take these characters beyond the page and into the 3rd dimension. Your contributions will primarily go towards getting the toy manufactured. If they exceed their initial goal some funds may go towards increasing the production run. Funding will also go towards rewards, marketing costs, packaging and shipping costs. Ideally the toys will be ready for shipment by December 2016 or January 2017. 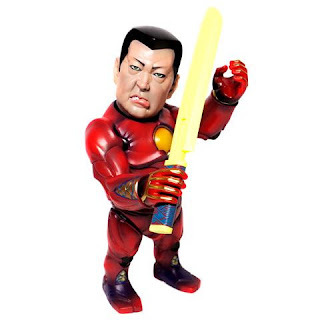 Having limited quantities of these will make them highly collectable among toy and art collectors alike. Think of these as three dimensional limited edition prints. Join the Kickstarter to secure your SnotBOT and watch the video here. GID Vinyl Boy Soldier Toy by Schoony. 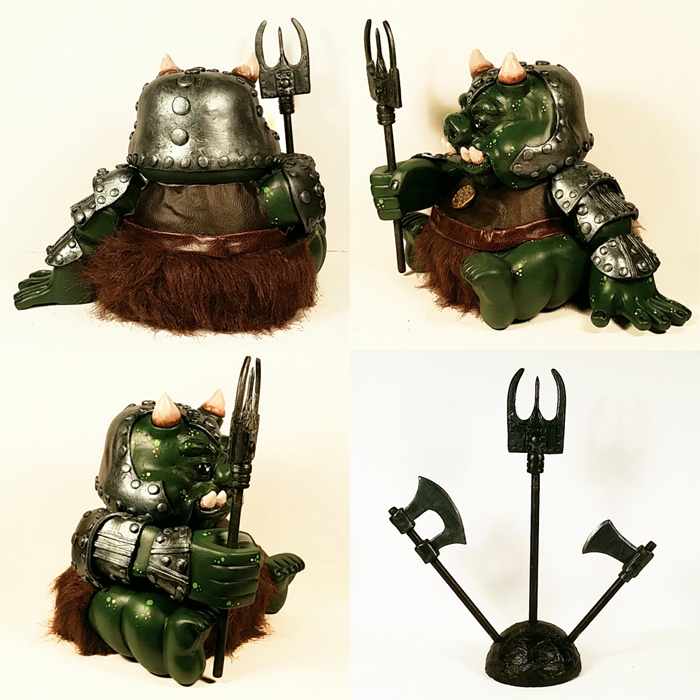 6" tall, GID vinyl, limited to 1000 pieces. 20 on hand at NYCC. $35 each. Jason Freeny Brick Baby by MightyJaxx. World Debut! 40 pieces available at NYCC, $120 each. Concrete Jungle Frankpool 9" figure by Steven Cartoccio. Limited to 100, with 50 available at NYCC. $125 each. Will also be available online on our site during NYCC. All of the above items available on a first-come, first-served basis at NYCC Booth 309 in the center of The Block, with the exception of the Jason Freeny Brick Babies. 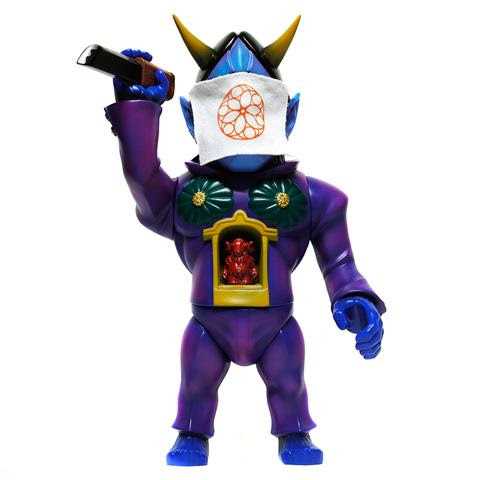 Due to extremely low number of Jason Freeny Brick Babies, we will allocate those items: 10 avail Thursday, 10 Friday, and the remaining pieces at Jason's signing at 11:30AM Saturday. We will be accepting both credit cards and cash at Booth 309, but we CANNOT hold items for any customers in advance, so make sure to get to the booth as early as possible. 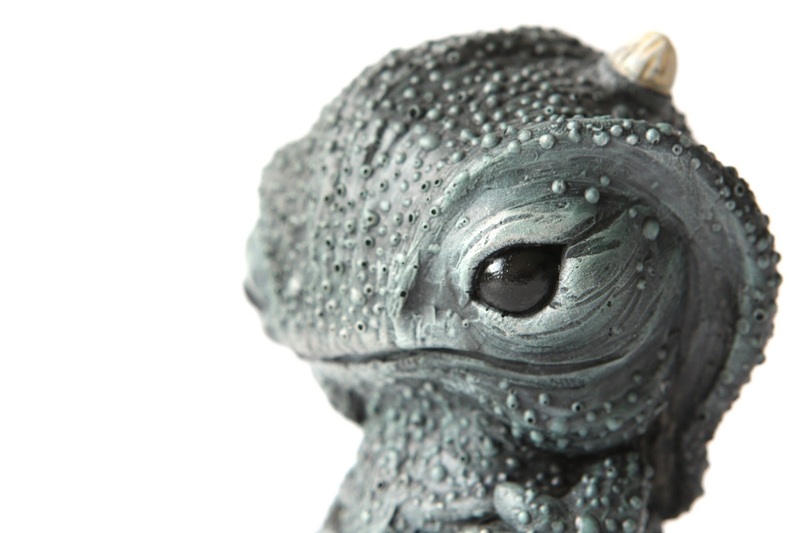 Exclusive Dragonfire Bangagon by GUUMON. 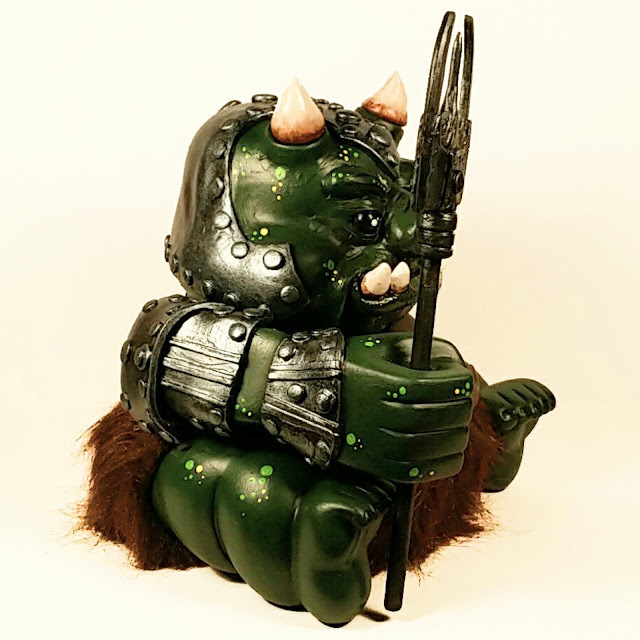 8.5" tall, sofubi, limited to 5 pieces. $250. Exclusive Rainbow Sparkle Daigomi by GUUMON. 8.5" tall, sofubi, limited to 5 pieces. $250. 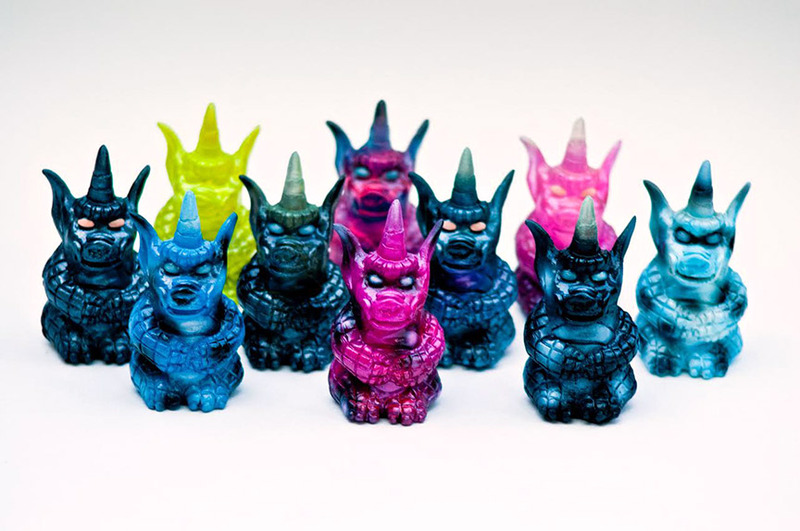 Pink Rotten X custom sofubi by Rampage Toys. Vinyl, 10 pieces, $150. RAMPAGE x KONATSUYA Ugly Onicorn (Blue Ver.) 34 pieces available at $45 each. Painted Micro Sofubi (Unicorns and Hipster Shitmen by Rampage Toys). 25 pieces at $10 each. Unpainted Mixed Parts Micro Sofubi by Rampage Toys: 13 pieces at $5 each. 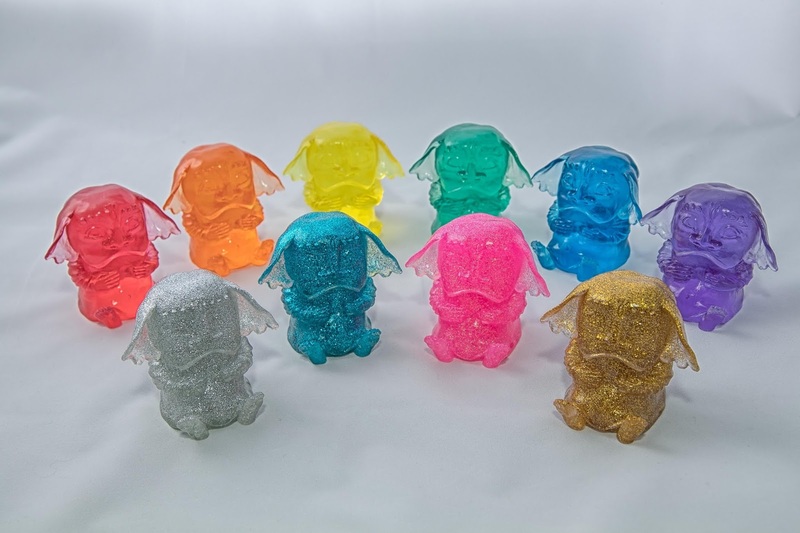 Candy Colors Bunny Bear 4-pack of micro sofubi by Rampage Toys. 10 sets at $20 per set. 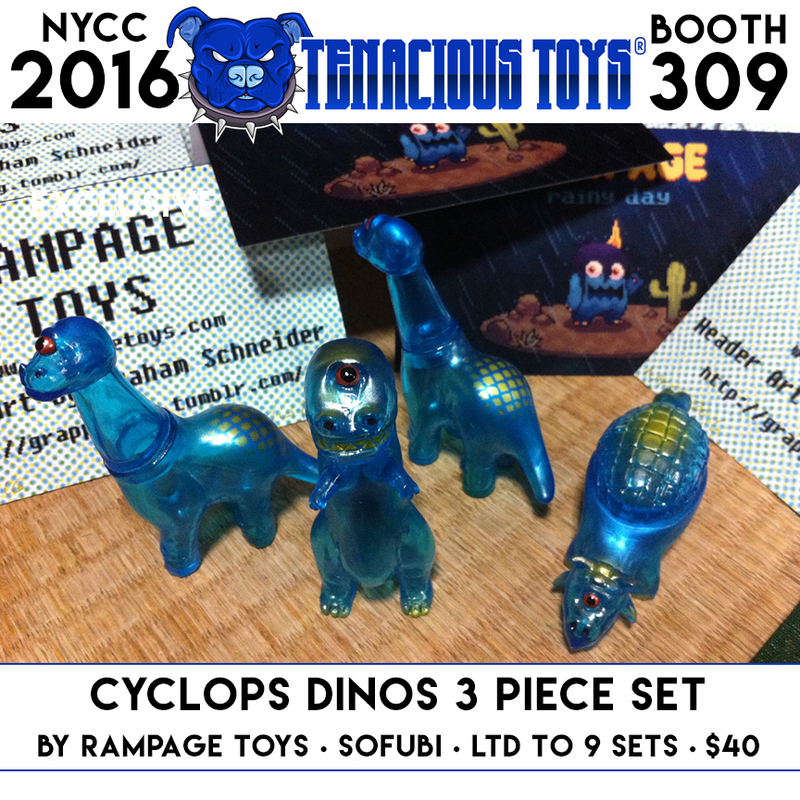 Cyclops Dinos 3-piece set by Rampage Toys. 9 sets at $40 per set. 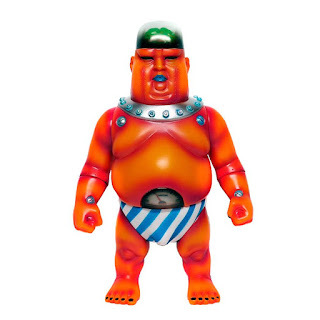 Touma Pico Mao Figure Tenacious Exclusive. 1.5" tall, limited to 50 pieces, $15 each. All of the above items available on a first-come, first-served basis at NYCC Booth 309 in the center of The Block. In addition to the plethora of beautiful Rampage Toys exclusives listed above, Jon Malmstedt will be bringing in another huge set of his pieces for his signing at 10AM on Saturday morning. 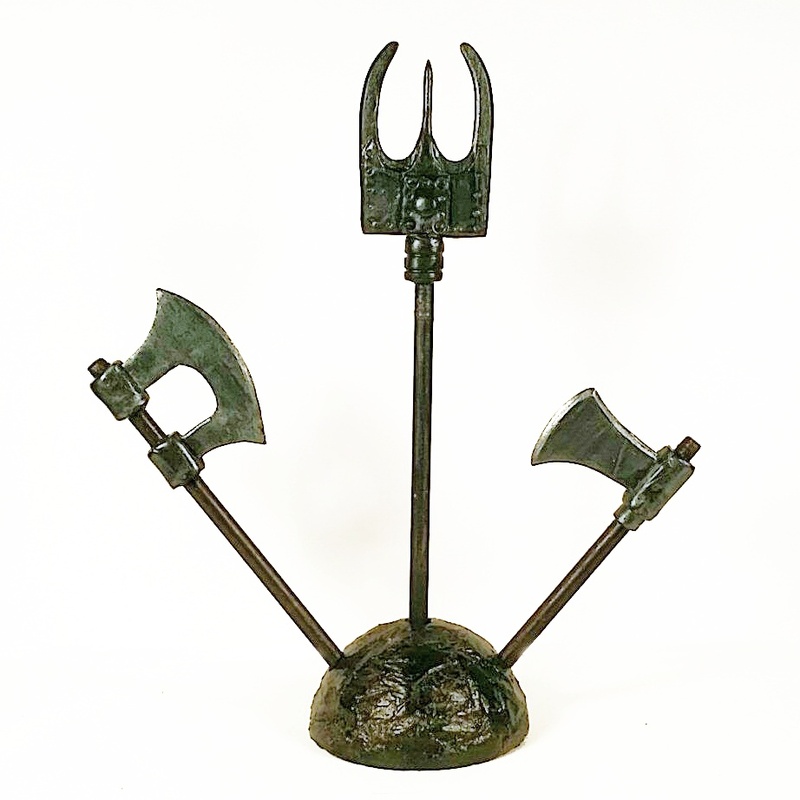 As always, Jon's items are first-come, first served so if you're looking to pick up his "special" pieces, you will have to show up at Booth 309 at 10AM sharp on Saturday.